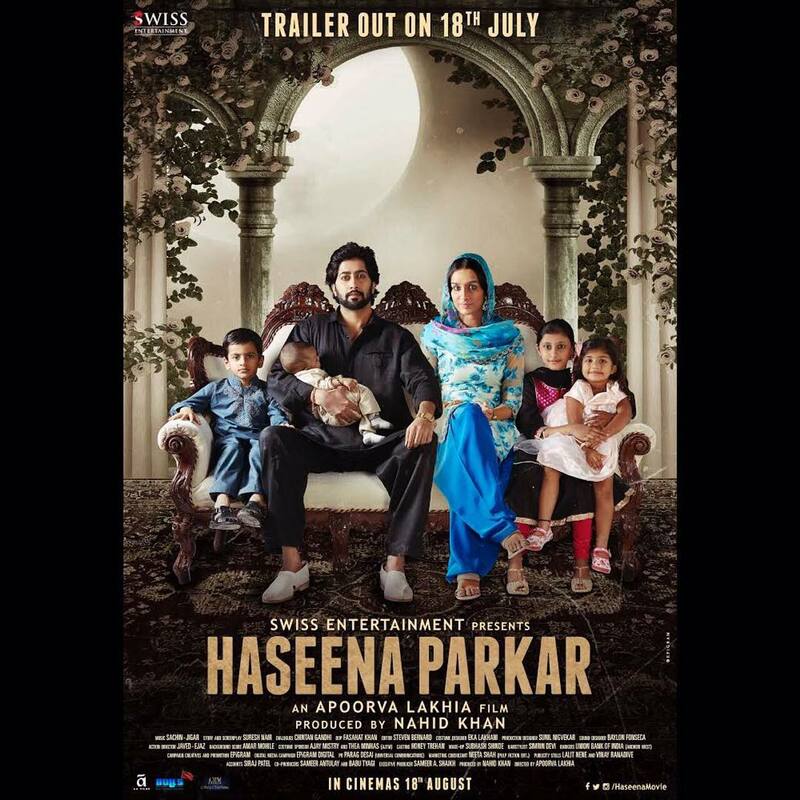 Makers of the film had announced the release date of the upcoming Haseena Parkar as August 18, 2017. But filmmaker Apoorva Lakhia took to his social media account and announced he has pushed the release date again. This is the fourth time the upcoming film, starring Shraddha Kapoor in the lead, has been delayed. However, Lakhia deleted the post later without sharing the new release date. The film was earlier expected to be released on July 14, but was postponed as the makers did not want it to clash with Jagga Jasoos, starring Ranbir Kapoor and Katrina Kaif. Then the date July 28, 2017 was finalized but again they avoided a clash with Mubarakan, Indu Sarkar and Raag Desh. This was when the final release date August 18, 2017 was decided but now even that date has been pushed. Reports from a leading daily have said that this time they do not want to be around Jab Harry Met Sejal and Akshay Kumar starrer Toilet: Ek Prem Katha. The film has been in the news since its casting time. Initially, Sonakshi Sinha was expected to play the lead, but she declined and Shraddha was brought in as the lead. The film is a biopic on the popular gangster Dawood Ibrahim’s sister, Haseena Parkar.